 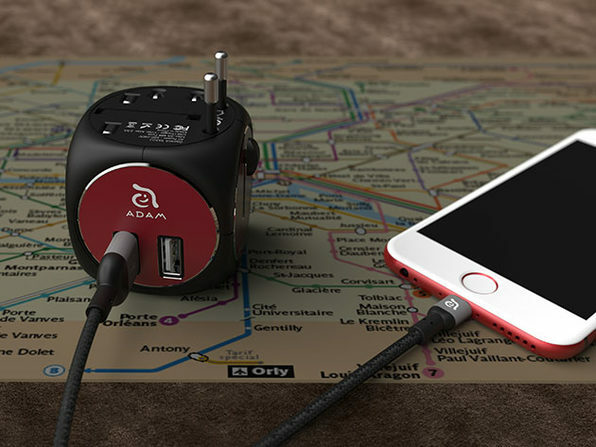 OMNIA TA502 is the world's smallest (and cleverest!) 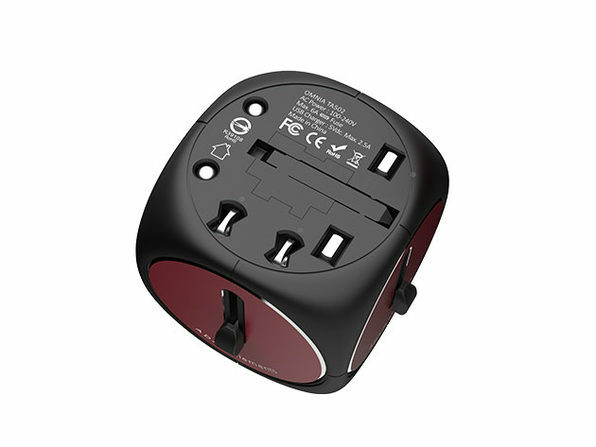 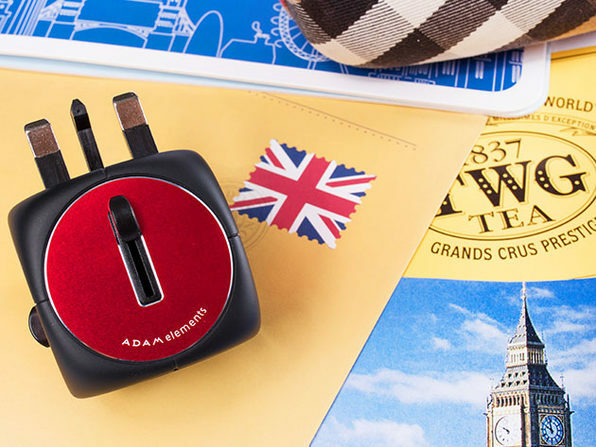 travel adapter, fully ready to charge your devices in over 150 countries by simply sliding and locking the proper plug into space. 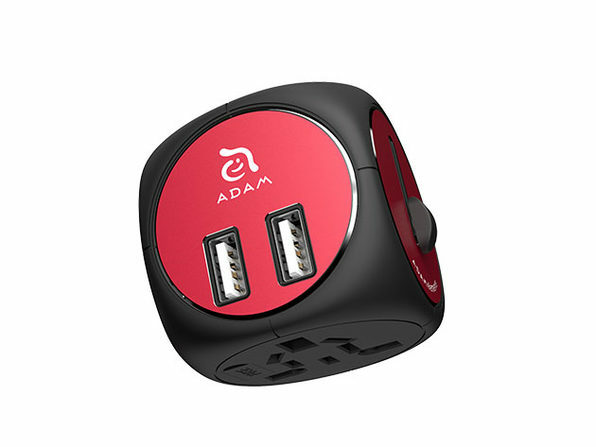 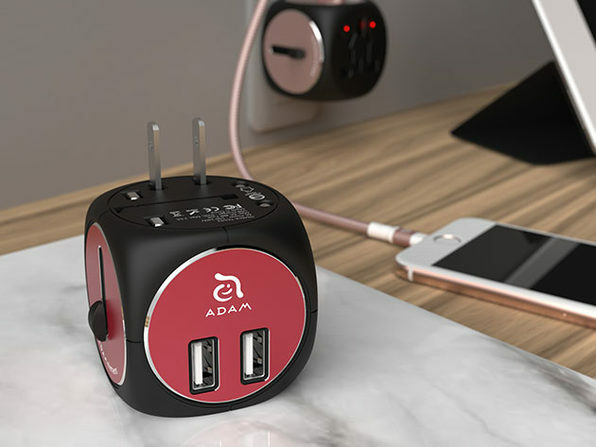 With multiple ports to charge your devices on the go, this simple device is a must-have for frequent travelers.